While the sun might be getting lower in the sky with each new day, it doesn’t mean you should starve yourself of good times or a little excitement. We’ve picked out a few activities which will warm your heart, even on the coldest of days. 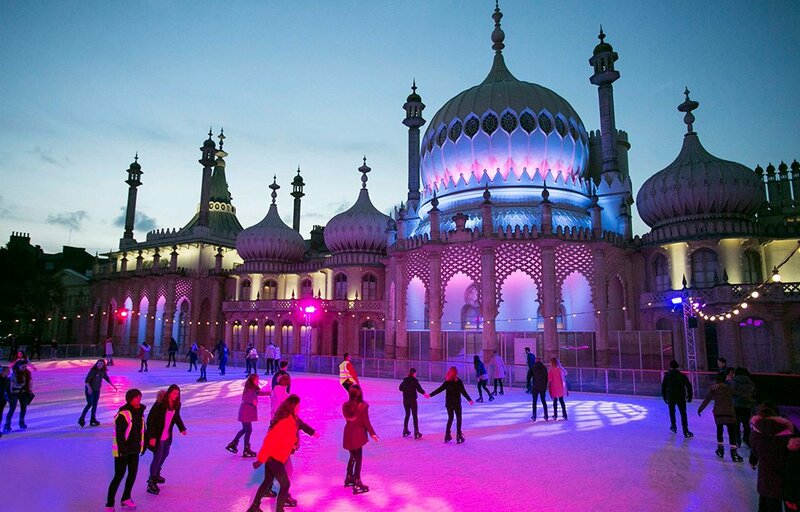 Now a staple of the Brighton & Hove event calendar, the Royal Pavilion’s picturesque ice rink should feature on any activity list. You can glide around like Jayne Torvill or James Dean, under the majestic background of tye city’s best-loved Georgian oddity. Running all through the winter, the Royal Pavilion Ice rink offers a range of facilities, including an exceptional restaurant, and plenty of special events. Brighton’s greyhound stadium is considered one of the fastest and most scenic tracks in the country. This sweeping oval offers great views wherever you are. You don’t even have to take a flutter, as the extensive facilities (and reasonably priced bar) will keep you occupied all evening. The famous Ivy Collection’ restaurant group have opened their first seaside location. Based in a beautiful grade II listed former post office, right amongst Brighton’s historic The Lanes, it offers exceptional all-day dining. Whether you want breakfast, weekend brunch, lunch, afternoon tea, some light snacks or a full-on dinner, this is the most sophisticated place you can choose. Located in the heart of London’s Hyde Park m Winter Wonderland has been spreading the Christmas spirit for over ten years. This landmark extravaganza brings together skating, live shows, fairground rides, street food stalls, festive bars and live music. Basic admission is free, with over 100 attractions waiting for you inside. From Peter Pan on Ice and the Teletubbies Christmas Show to ice sculpting workshops and a circus megadome, there’s literally something for everyone. 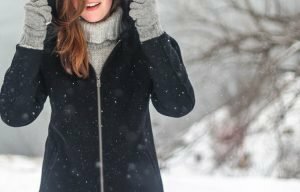 Winter getting you down? Then you could always stay in the warmth of your own home and get stuck in to some online fun. King Casino are giving away a hefty £5 bonus to players. They’re offering a world of adventures and gaming, all conveniently presented on your mobile phone. At home, on the bus or at work, there’s almost nowhere you can’t play and claim your bonus.